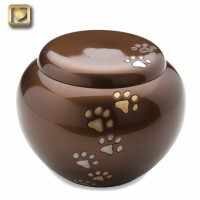 Our fur-babies have taught us so much about love. 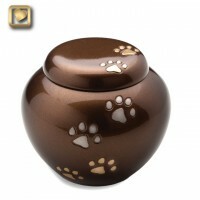 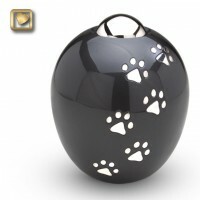 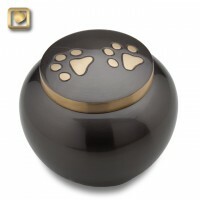 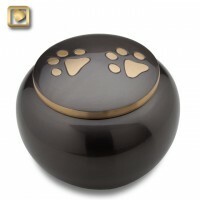 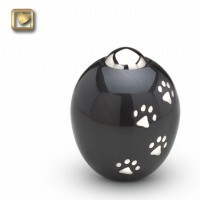 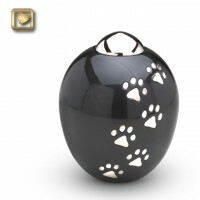 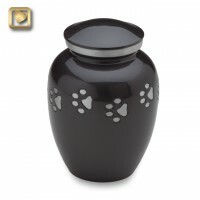 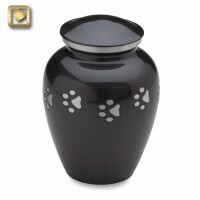 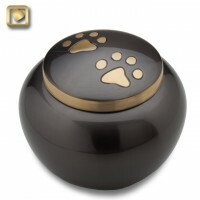 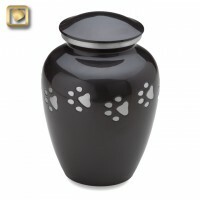 Preserve the memories of your treasured pet who has crossed the Rainbow Bridge, by choosing one of these beautiful urns as their final resting place. 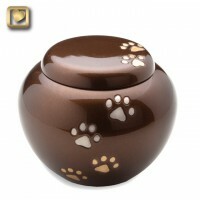 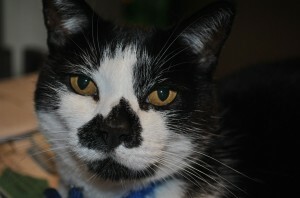 Endorsed by our own beautiful fur-baby, Lady.